Oh, circle skirts! They're so easy to make since they're essentially only one piece. The most dreaded part of a circle skirt is the hemming. 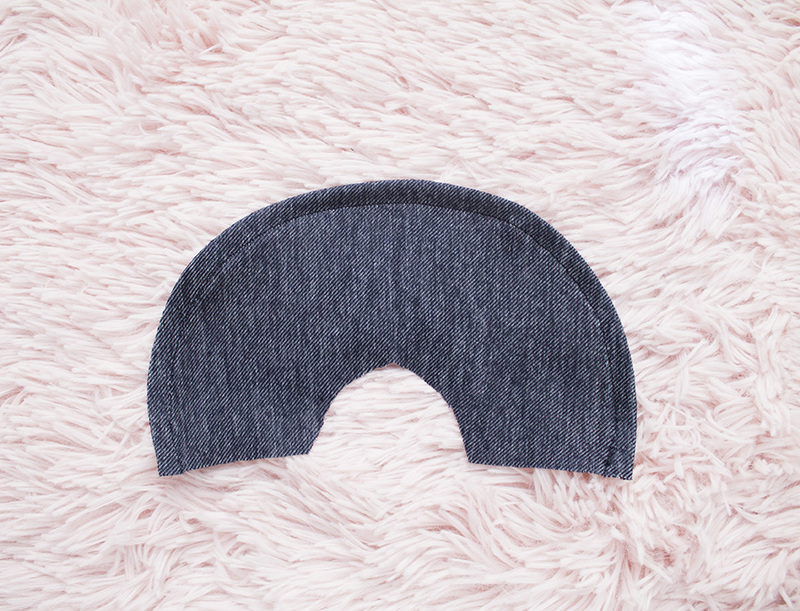 The fabric slips, it's hard to pin a circular shape, and it's never-ending pinning because a circle piece is so large. The first time I hemmed a circle skirt, I used bias binding. The end result was very pretty and clean, but I don't always have coordinating bias binding available. 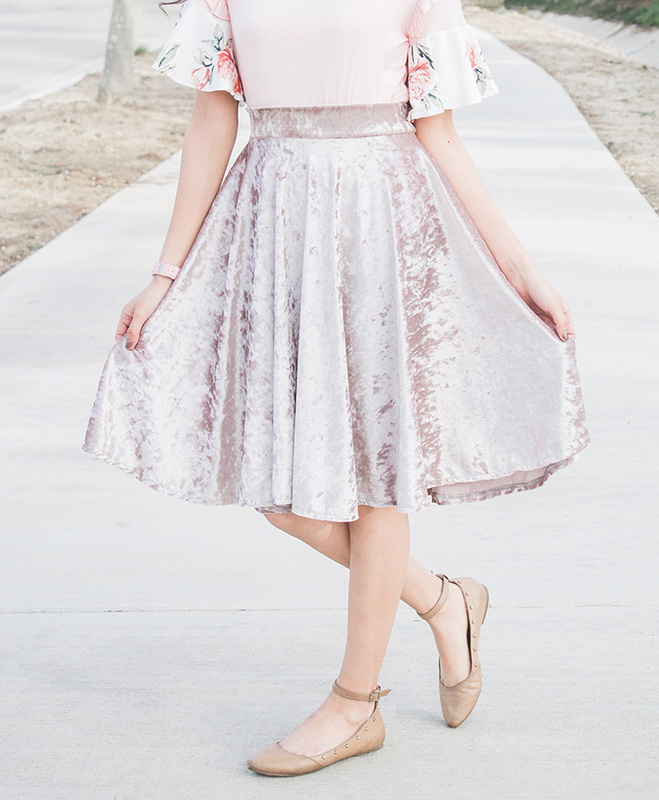 There's a quick and easy way to hem a circle skirt using a serger. See the knob I circled in the photo below? That's the differential feed. 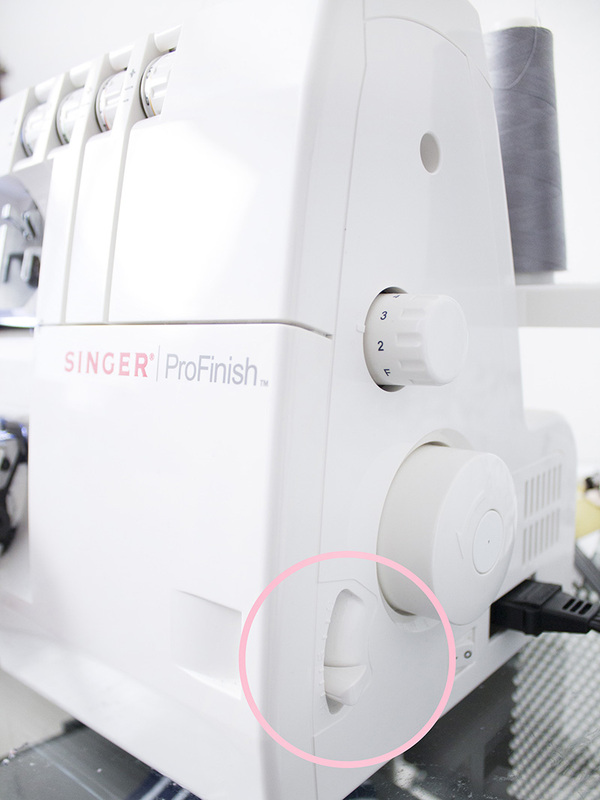 I am using the Singer ProFinish serger. Check your serger's instruction manual to see where the differential feed is. I always keep the differential feed on 1.0. When I'm hemming a circle skirt, I bring it up to almost 2.0. Depending on the fabric, I move it either 1-2 lines before 2.0. 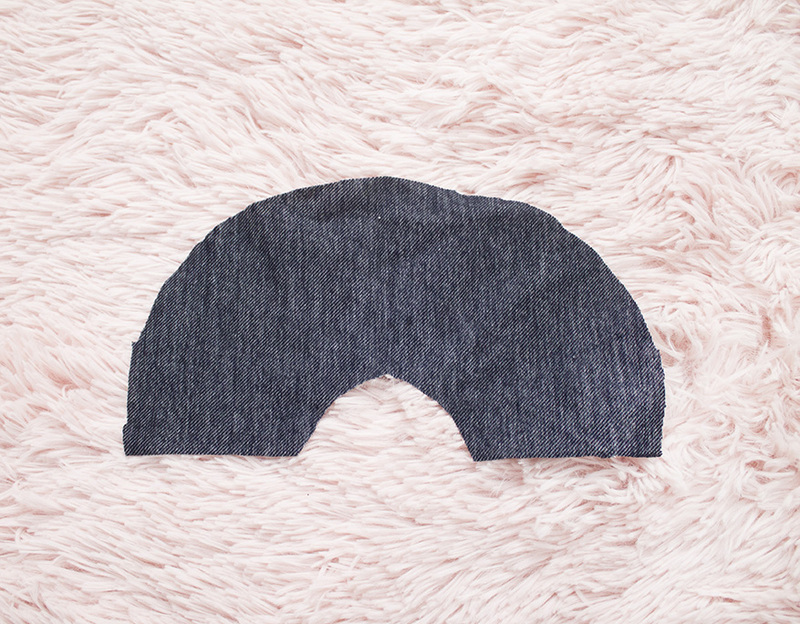 This "gathers" the circle piece, which makes it much easier to pin down and hem. I started with my circle piece and I serged all around it, with the new differential feed settings. For this particular tutorial, I moved the differential feed knob to the line right before 2.0. My circle piece was gathered enough for me to fold it down and pin. Easy peasy! 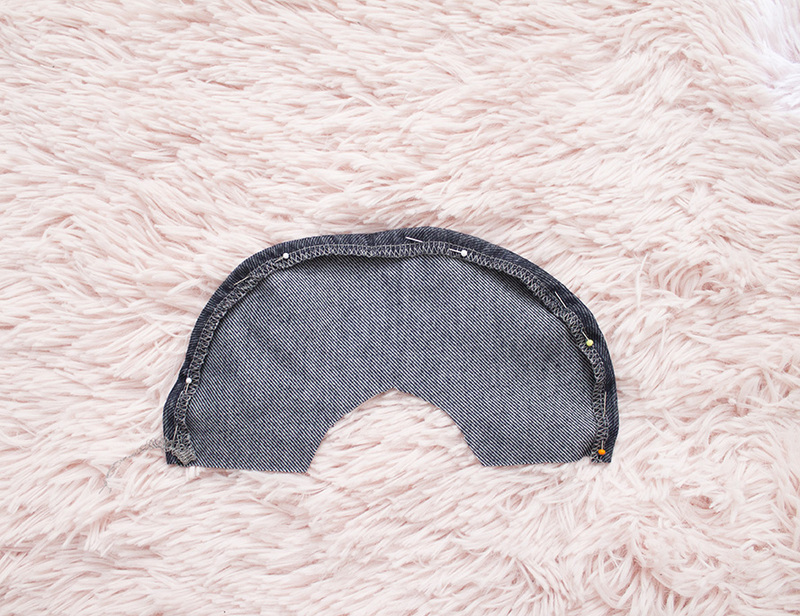 After pinning, I easily hemmed it. 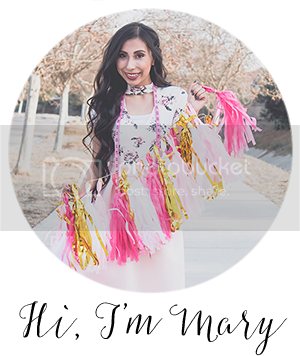 This technique can be used for any circle skirt, dress, sleeves, etc.